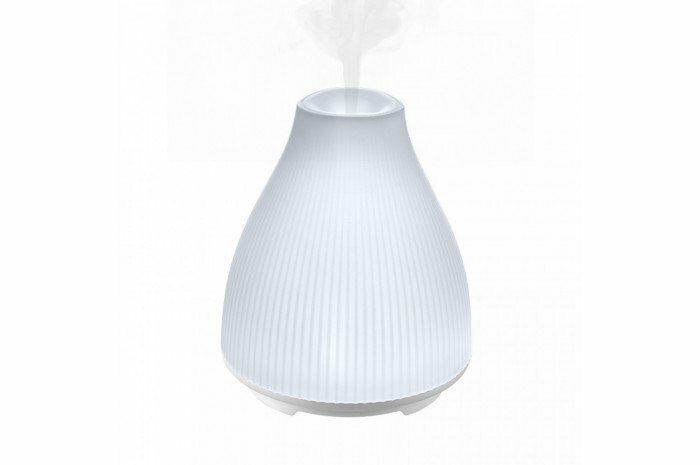 Simply add water and 100% pure essential oils to the diffuser for hours of natural aroma. Includes a sample pack of essential oils. 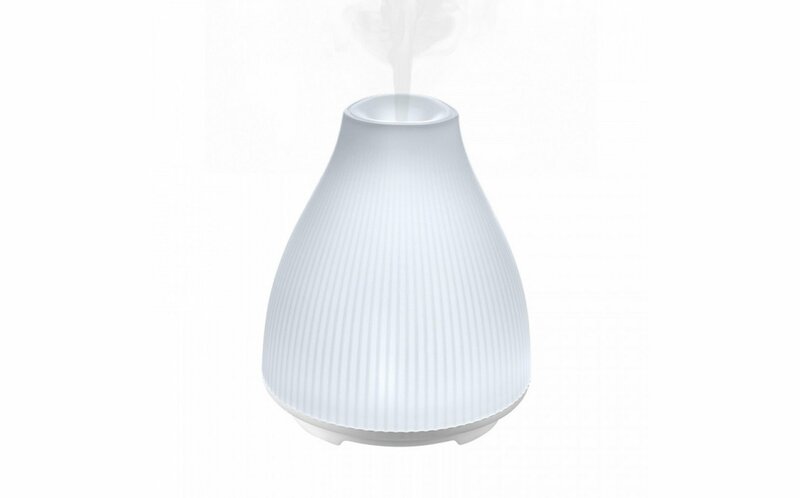 Essential oil scents can help with soothing, calming, and relaxation. Features colored LEDs for a soothing visual effect. 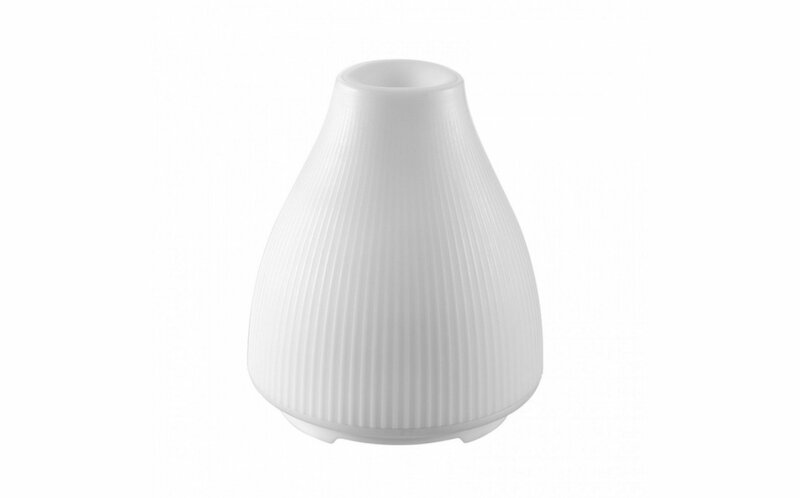 The elegant, compact design will enhance any setting.